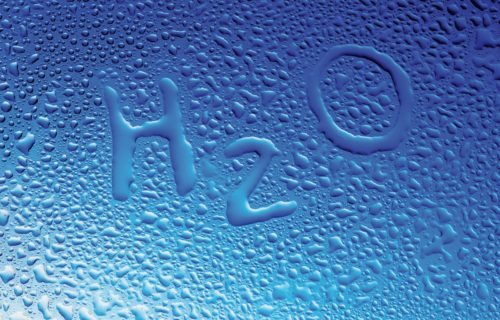 Water Analysis – Say-Med Medical Supply Co.
MLC 2006 fresh water regulation requires samples to be taken at regular intervals. Regular sampling means that there is a suitable spread of samples to detect possible variation in water quality. Access to safe drinking-water is essential to health, a basic human right and a component of effective policy for health protection.The importance of water, sanitation and hygiene for health and development has been reflected in the outcomes of a series of international policy forums. 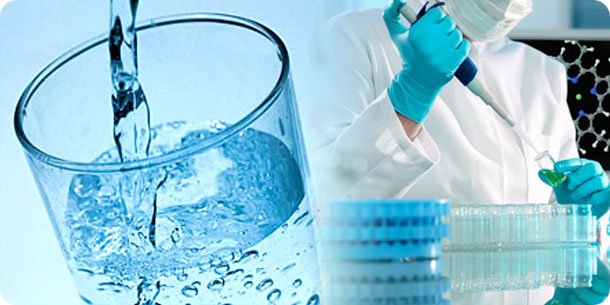 Say-Med uses TURKAK approved Laboratories to obtain the most accurate analysis with minimum cost. Water is essential to sustain life, and a satisfactory (adequate, safe and accessible) supply must be available to all. The importance of water as a vehicle for infectious disease transmission on ships has been clearly documented. In general terms, the greatest microbial risks are associated with ingestion of water that is contaminated with human and animal excreta.Waterborne transmission of the enterotoxigenic E. coli, Norovirus, Vibrio spp., Salmonella typhi, Salmonella spp. (non-typhi), Shigella spp., Cryptosporidium spp., Giardia lamblia and Legionella spp. on ships has been confirmed (see Rooney et al., in press). We are in both Asia and European side of Istanbul to serve you better and faster. Evliya Çelebi Mh. Rauf Orbay Cd. Ayvansaray Mah. Esnaf Loncası Sok. © Copyright - Say-Med Medical Supply Co.